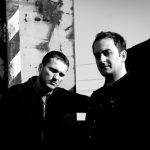 6th Borough Project are Craig Smith & The Revenge – and we love The Revenge’s music very much here. 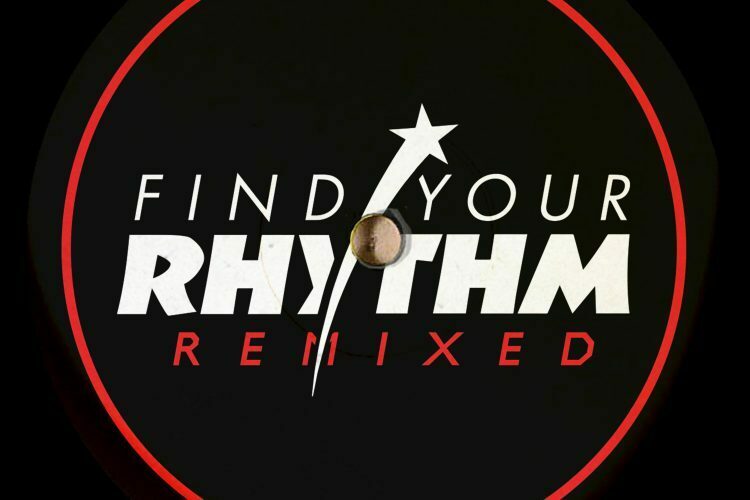 In 2017 duo released the standout LP “Find Your Rhythm” which now gets the remix treatment from five in demand artists on the vinyl release – the essential purchase for deep and underground house music lovers. 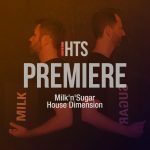 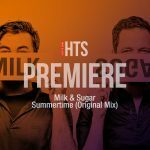 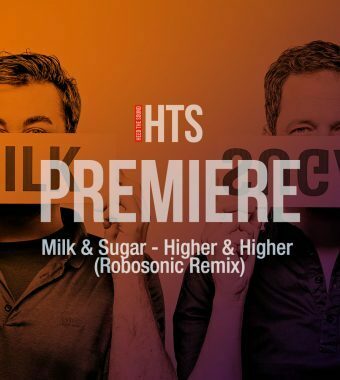 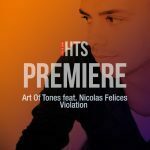 One of the Russia’s finest Lay-Far switches the DnB flavours of “Back Where It All Began” into a breakbeat tinged house roller – check out the premiere of it on Heed The Sound.